Eternal Sunday presents Canal Pop feat. Polette – I Want You (To Be My Baby) (German Kreff Dub). The single features a killer remix of the Canal Pop feat. 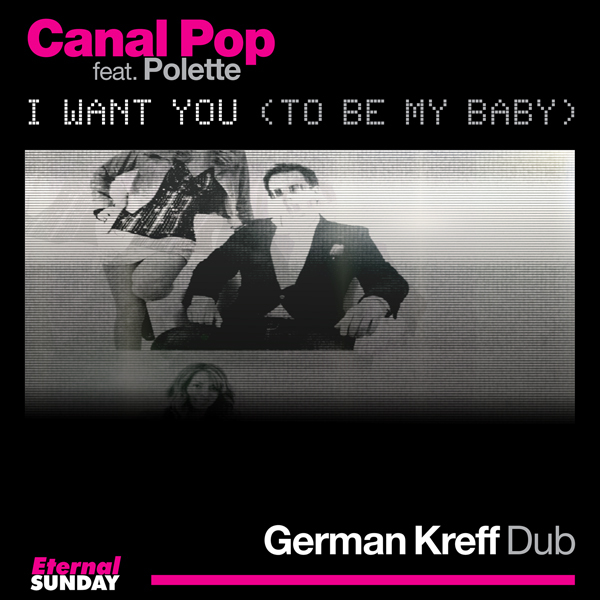 Polette catchy song “I Want You (To Be My Baby)” made by electronic music producer and remixer German Kreff. Written by Emiliano Canal. Sung by Polette. Remixed by German Kreff.